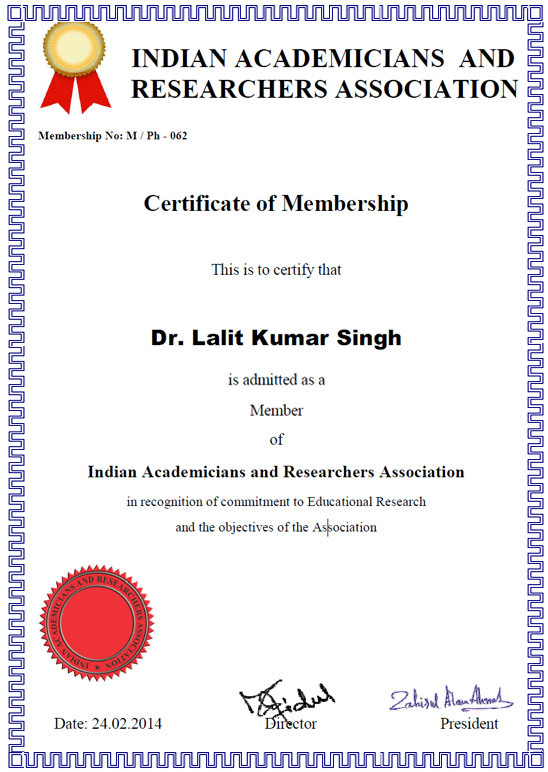 Indian Academicians and Researchers Association (IARA) is an educational and scientific research organization of Academicians, Research Scholars and practitioners responsible for sharing information about research activities, projects and conferences to its members. IARA offers an excellent opportunity for networking with other members and exchange knowledge. It also takes immense pride in its services offerings to undergraduate and graduate students. Students are provided opportunities to develop and clarify their research interests and skills as a part of their preparation to become faculty members and researcher. IARA publishes two Journals for Research in India, namely International Journal of Advance & Innovative Research (ISSN 2394-7780) and International Journal of Research in Science and Technology (ISSN 2394-9554). The journals are Open Access double blind referred & reviewed international journals. Both are High Impact Factor journals India | International Journal India | Journals for Research in India and are internationally indexed. The International Journal of Advance & Innovative Research is a multidisciplinary journal which publishes high quality research work in the areas of Engineering, Science, Technology, Applied Sciences, Business Management and selected areas of Social Sciences. The International Journal of Research in Science and Technology mainly publishes research work in the areas of Engineering, Science and Technology. To encourage scholarly work in research. To encourage Researcher to become involved in systematic research activities. To foster the exchange of ideas and knowledge across the globe. To provide a forum for discussion of problems related to educational research. To provide financial assistance to the research scholars. Free Membership with membership certificate. Free Monthly journals will be provided. A free participation in a 2 day National Conference. Discount on registration fees for Conferences, Workshops and FDPs hosted by other organizations/ Institutions. Training to Research scholar on how to write papers and how to use online tools to fill questionnaire. Regular updation about upcoming International/National conferences, Workshops and Faculty Development Programs (FDPs). Joint publication of Research paper. Opportunities for members to work as groups on topics of common interest. 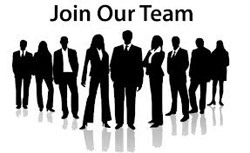 Opportunities to share professional experience with others and help in career development.